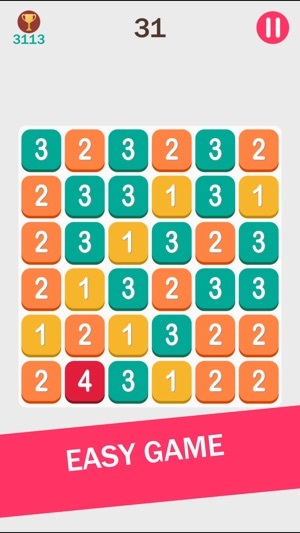 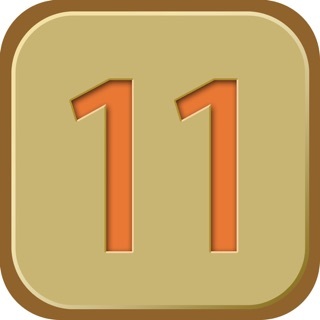 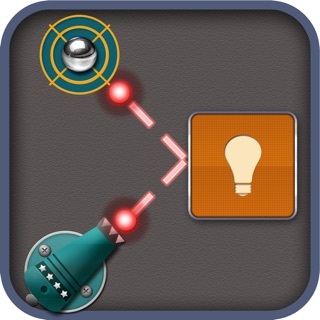 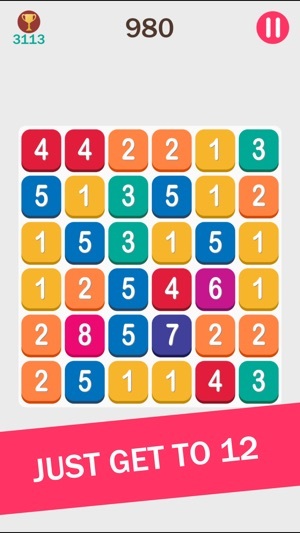 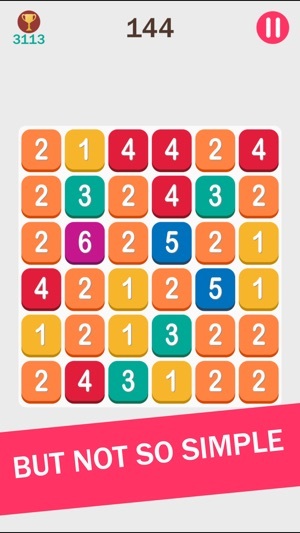 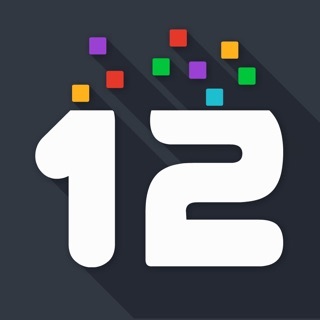 Get 12 this entertaining puzzle game with numbers. 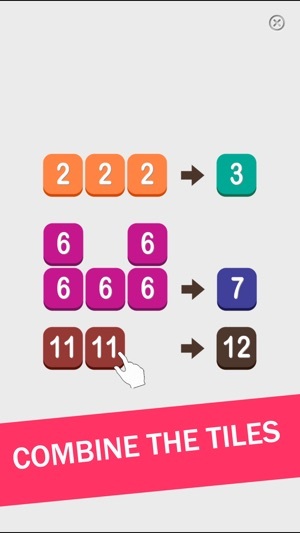 Click on a group of identical numbers to collect them into a single cell. 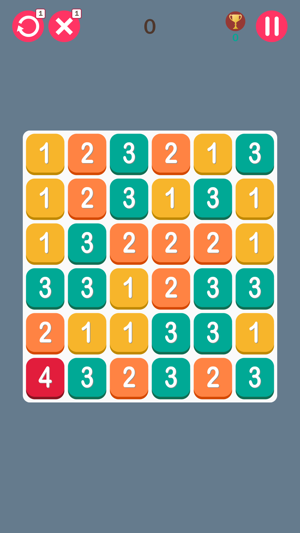 When you collect the tiles together, the figure is growing. 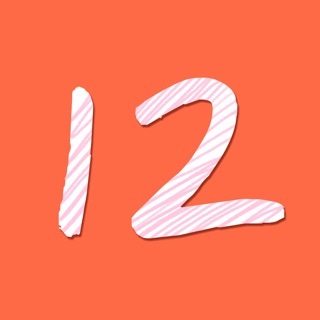 Dial the number of 12 to win. 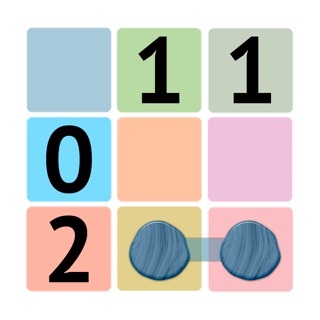 You can undo your last move, and delete any tile.